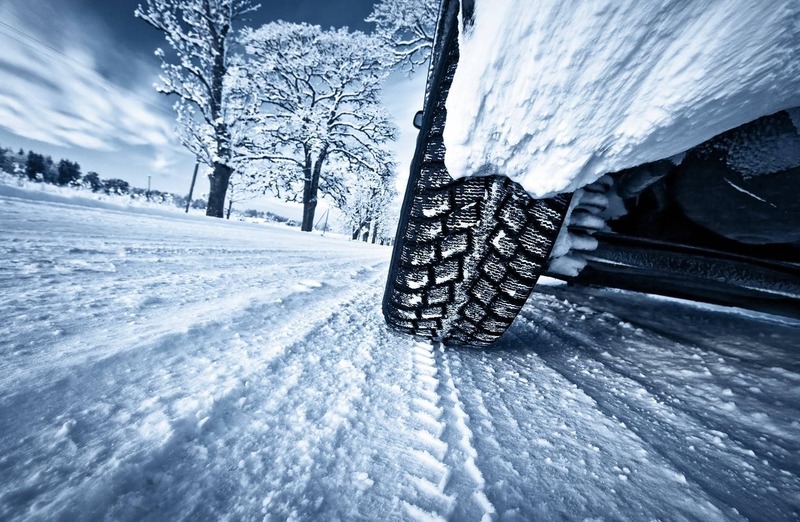 Roadside emergency tips for increased safety during winter travel. No one plans to be stranded roadside, but sometimes it happens. Whether from a mechanical issue or a weather-related delay, knowing how to stay safe while awaiting help is important. If you have cell phone coverage, phone for roadside assistance, the police, or a friend or family member for help. Keep your calls brief so you can conserve your cell phone battery for further communication. If possible, stay with your vehicle where you can have some protection from the cold. Make sure snow is cleared away from the exhaust if you plan to run the vehicle for warmth. Cycle the engine to preserve gasoline and always be sure to check the exhaust pipe for snow build-up before re-starting the vehicle. Make sure to keep your hazard lights on and your seatbelt secured while in your vehicle. Make sure your vehicle is well-maintained to reduce your chance of having a mechanical issue. The expert Service Center at Emich VW in Denver is eager to help you with your vehicle maintenance or repair needs. Contact us today to schedule your appointment at our state-of-the-art facility.